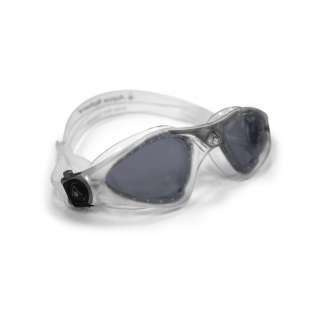 Aqua Sphere Kayenne swim goggles feature a hypoallergenic, hydrodynamic one-piece frame with an oversized lens for enhanced field of vision capability. 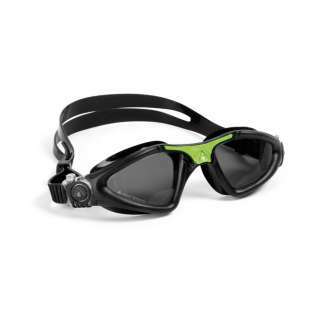 The Quick-Fit buckle and silicone headstrap combine with the stabilizing nose bridge to give these goggles a secure, comfortable fit time after time. These goggles leak consistently on the left side. Please tell me if i am putting them on wrong. 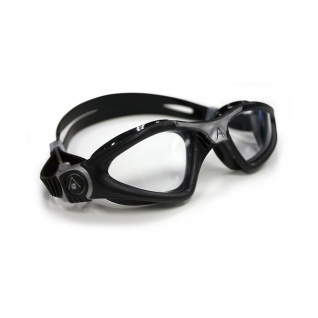 I like the fit, the eye of the goggle is slightly larger than most oblong/circular goggles. Very durable in chlorinated water. Band is easily adjusted for tension without removing the goggle. best goggles I've ever owned! A whole new world when I first used my new goggles. Much clearer, no fogging, wide field of vision with further vision underwater. The straps are also very comfortable! Love these goggles. The fit and their durability are the best that I have found. Keeps water out of eyes, and gives a nice clear open view od furroundings. These goggles fulfil my needs. 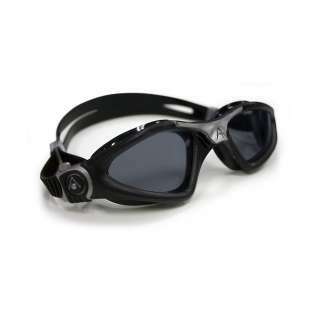 The Awua Sphere Keyenne goggles fit well, are durable, low profile, and handle the rigors of triathlon racing and training. Fit is a very personal situation and these fit my head well. I like the quick adjust buckles on the straps that help one fine tune the fit and pressure on the face. I have had the pair of Keyenne goggles that these were suppose to replace for about 2 years and use them 1-3 times per week. 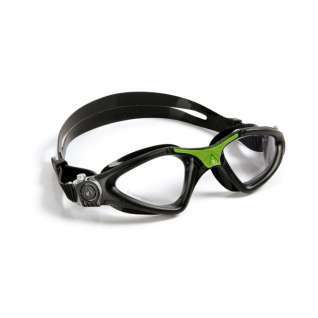 They are low profile but have a good field of view so one can easily sight during open water swims yet not do large that they are easily disrupted or kicked off during a race. I though my old pair was leaking and that is why I bought this pair but found out what it wa hair around the seal that caused the leak so now I have a backup pair in case I lose the old pair or can't find it at a race. 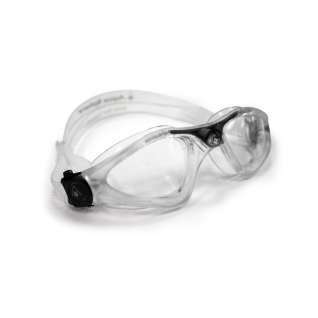 Overall these are good, durable, comfortable, and well make goggles and I've been pleased with their function for several years.